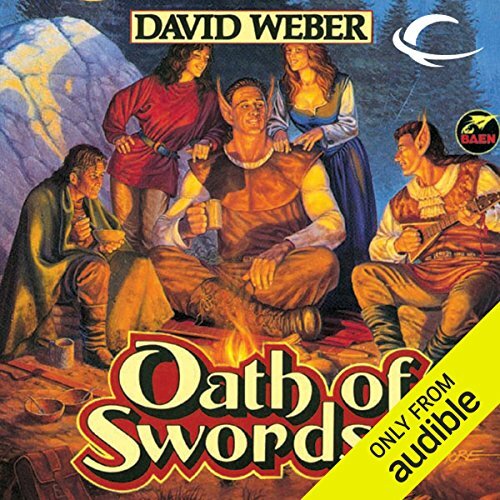 ©1995 David M. Weber (P)2012 Audible, Inc.
Bahzell Bahnakson of the Horse Stealer hradani had never wanted to be the champion of the War God. 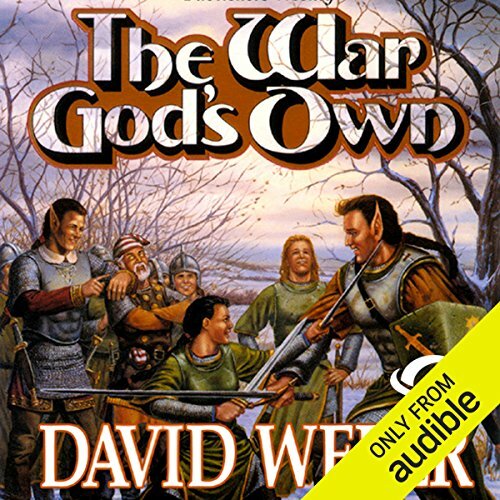 Unfortunately, the War God had insisted. Which was how he had found himself among hostile strangers in the Empire of the Axe - except that that was only the least of his problems. For a start, there was the Order of Tomanak, who were horrified that their deity had chosen a hradani as champion, and were resolved to rectify the matter in a most unpleasant fashion. 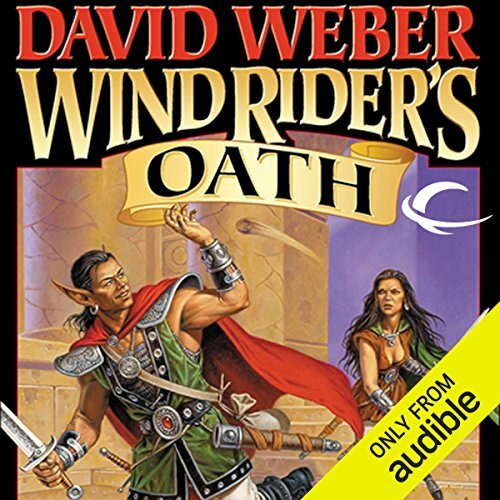 In Wind Rider’s Oath, Bahzell became a wind rider - the first hradani wind rider in history. And, even if Bahzell is the War God’s champion, because the wind riders are the elite of the elite among the Sothoii, Bahzell’s ascension is as likely to stir resentment as respect. What’s more, Baron Tellian’s daughter, the heir to the realm, seems to be thinking that he is the only man - or hradani - for her. 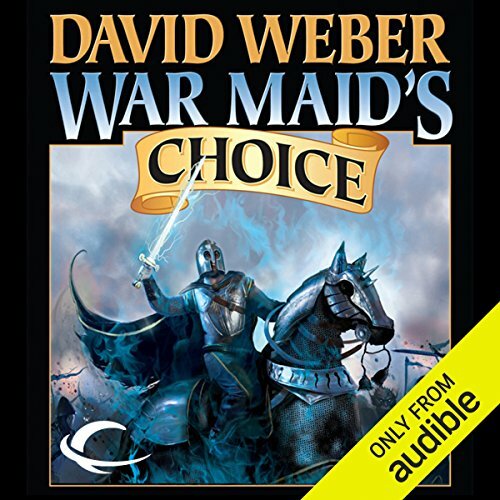 Now, War Maid’s Choice continues the story - and things really get complicated. # 4 Good, and I want more.